Previous post: (A Late) Blog Tour: Widow’s Heart, Book review. Alex Jennings is done with life. After losing her brother in Afghanistan, everything has collapsed around her. Getting laid off from her day job and failing in her art career, she has nowhere left to turn. She once had faith to believe that all things would work together for good, but that faith died with her brother. Now she just wants the pain to end. Riley Conrad served thirteen years in the military until three bullets sent him home. After a year and a half of physical therapy and scraping together a living, all he wants is to live a simple life and perhaps even open the coffee shop he dreams about. However, the weight of failing his parents’ expectations doesn’t make it easy, and working as a bartender isn’t getting him anywhere fast. 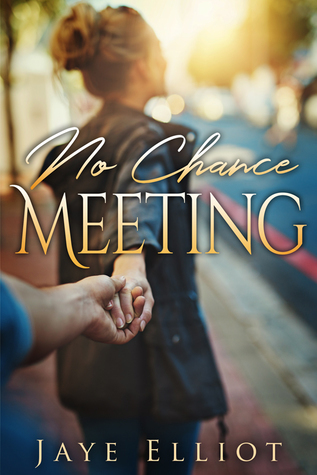 Could a “chance” meeting between Alex and Riley set them both on the path God always intended? I CAN NOT WAIT FOR THIS BOOK!! !